Welcome to the MeLa Group web site. MeLa Group was formed to become Australia's premier desiccant supplier. We felt the industry was lacking a company that truly specialises in desiccant. We are a company big enough to import the best products from around the world but small enough to give you the service you deserve. From time to time we have some excess stock we would like to move to keep stocks fresh. 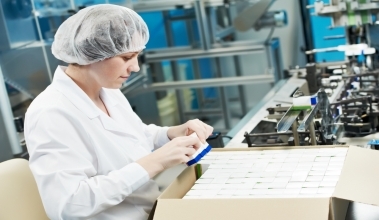 As of the middle of 2012 MeLa Group will expand its range of silica gel dramatically. Adding strip silica gel to run on your automated insertion machines, will be available initially in 1gm only but will expand further in the near future. 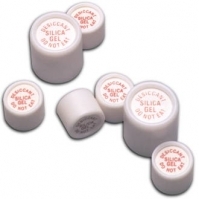 Also part of our pharmaceutical range of products will be canister silica gel. Made from a high strength plastic, these products are fantastic for high speed insertion because of there rigid design. Will be available in 0.5gm, 1gm and 3gm Canister silica gel meets FDA, EU, TGA and Food Standards Australia requirements. Our subsidiary company in Hong Kong MeLa Group Trading Ltd does all bulk orders directly from our factories in China. 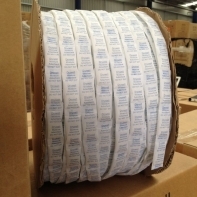 This includes dunnage bags, container desiccants, silica gel or even a mixture of products. 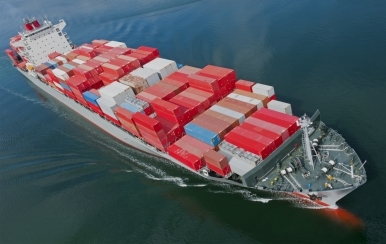 We have the facilities and expertise to manufacture or source products, consolidate and pack containers, organise the complete paperwork trail and take all pressure off importing your self.